MB-100 Getting Started - NexSens Technology Inc. 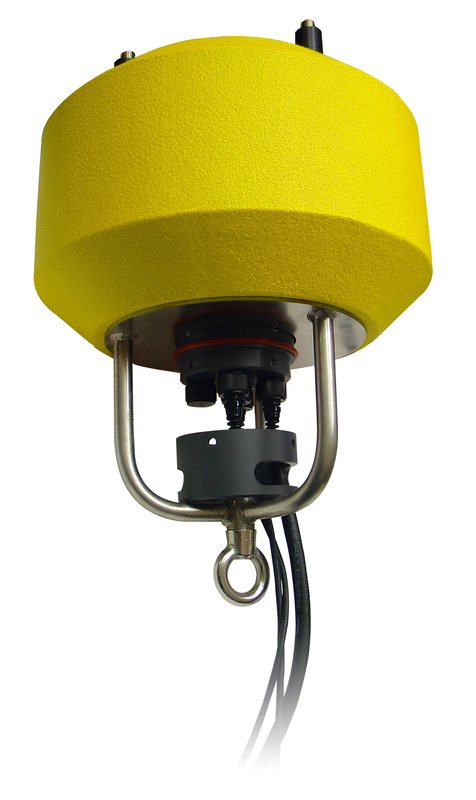 The NexSens MB-100 data buoy ships fully assembled. 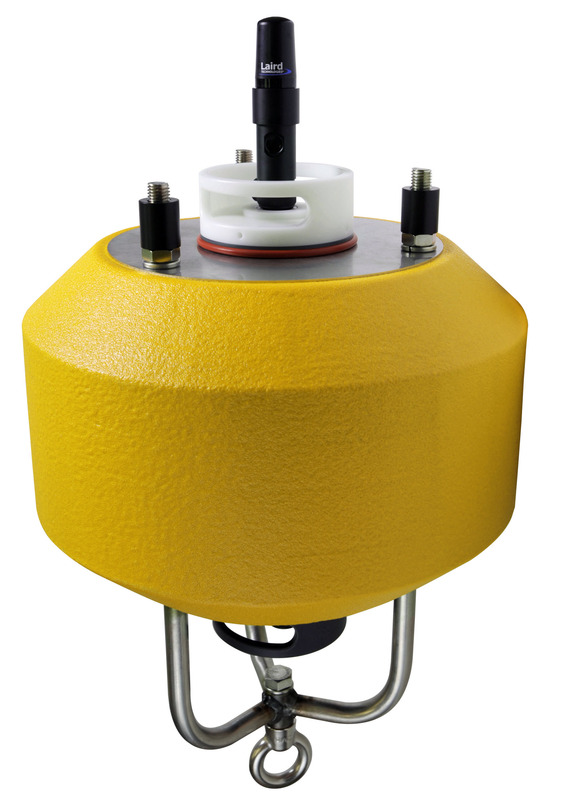 Common accessories such as the SDL500 data logger and single point mooring hardware may require some user assembly. The buoy hood must be removed to get started. To do this, loosen and remove the three threaded nuts that secure the hood to the frame. Use the 3/16” handled Allen wrench provided with the SDL maintenance kit for additional leverage if necessary. 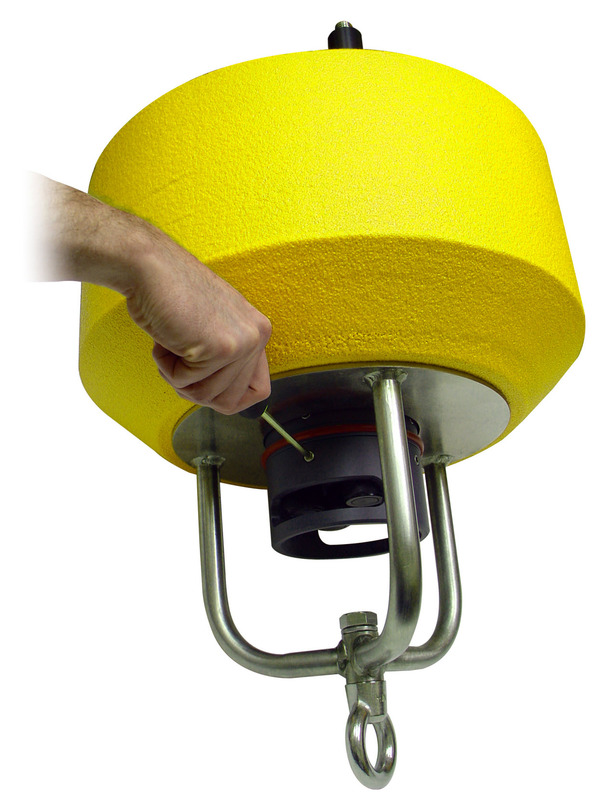 After removing the threaded nuts, simply lift the hood off of the hull to gain access to the central buoy well. This is where the SDL500 data logger can be installed. These instructions apply if the project is using a NexSens SDL500 with cellular, radio or satellite telemetry. Unthread the battery lid from the SDL500 communication bulkhead. 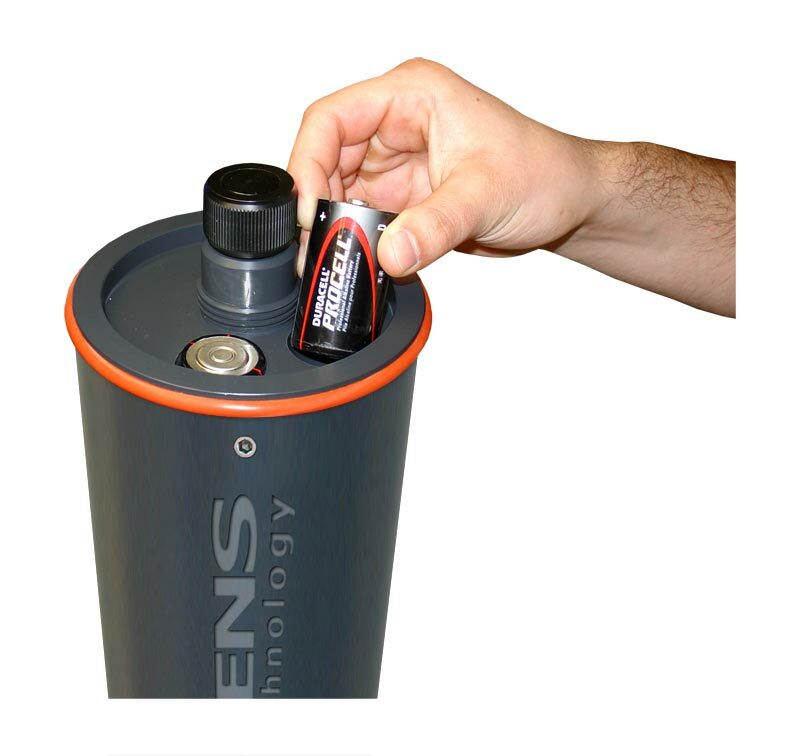 Insert eight D-Cell alkaline batteries into the data logger. Note the correct polarity shown on the labels just inside the battery tubes. See the appropriate SDL500 category for additional information. Note Duracell batteries should be used and that the SDL500 is equipped with reverse polarity protection. No damage will occur if the batteries are inserted incorrectly. 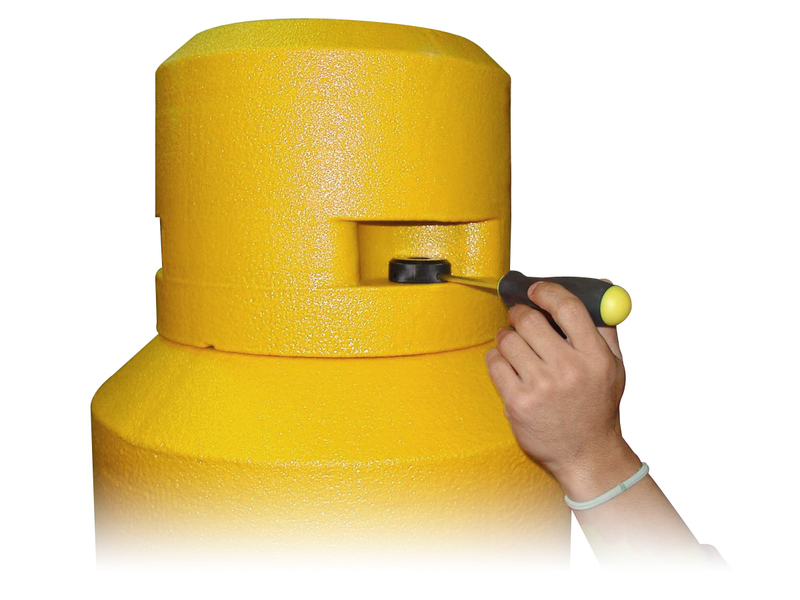 To facilitate sensor connections, the bottom guard should be removed using the 3/16” Allen wrench supplied in the SDL maintenance kit. Connect sensors to the SDL500 sensor bulkhead. Refer to the appropriate SDL user manual and sensor interface manuals for additional information including port recommendations. Be sure to route the sensor cables through the guard prior to connecting to the SDL sensor bulkhead.